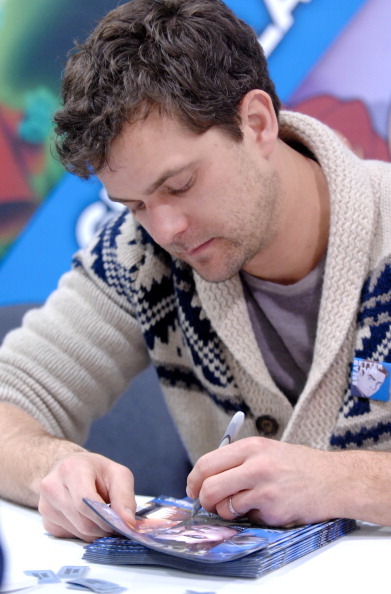 Josh @ Wonder-Con 2012 : Fringe Signing. . Wallpaper and background images in the Joshua Jackson club tagged: joshua jackson 2012 wondercon fringe appearance. This Joshua Jackson photo might contain birreria, brasserie, giornale, carta, riviste, tabloid, straccio, and rivista.